Educators understand that the learning environment they create has the power to influence the quality of learning within that space. A classroom should reflect the belief that students are capable and competent learners. 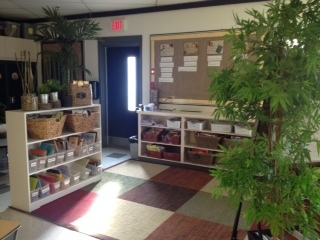 “Creating environments for learning is more than simple room arrangement. 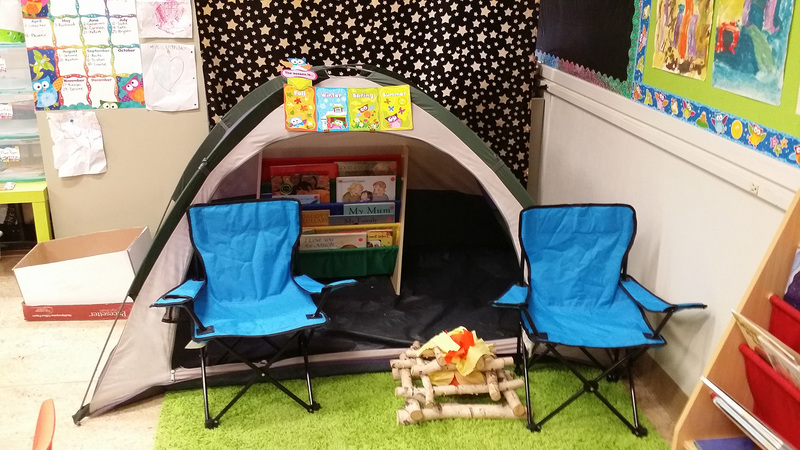 Learning environments include [stimulating and dynamic] spaces and resources…in addition, the environment supports the routines, materials and interactions that occur within the space…” (Saskatchewan Ministry of Education, 2009b, p. 1). The learning environment demonstrates that it is a place where students are valued as unique literate and capable learners. • are aesthetically inviting to students because their interests, cultures, learning, and work are present within the walls of the classroom.